We always try to find you the best cruise deals that are out there, but this time we have something incredible: Alaska cruises from $39 per person. 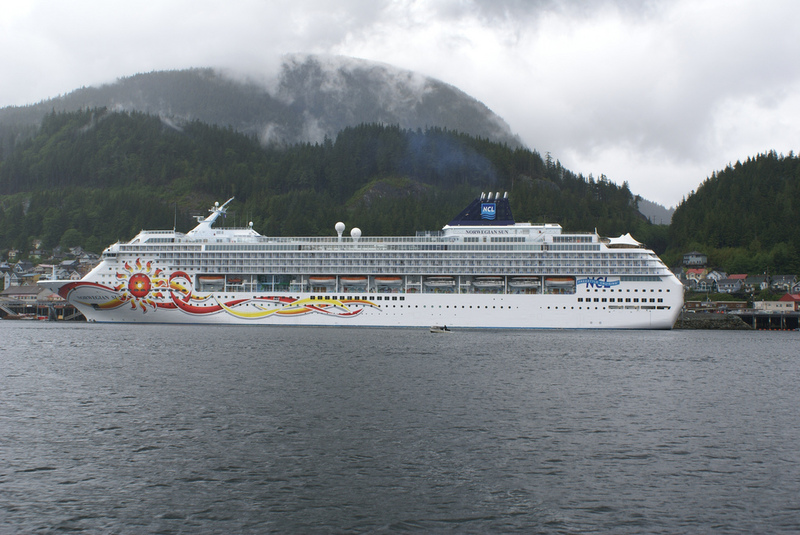 Book this hot deal now and travel onboard Norwegian Sun on June 30 for a weeklong Alaska adventure. Our deal hunting team also found amazing wine and music cruise to the Bahamas from $299 per person, 7 nights Caribbean cruises with extras from $399 pp, 11 nights Hawaii cruises to four islands from $949 pp and more. Act fast, the best cruise deals always sell out first! Your cruise with Norwegian will embark from Whittier, Alaska and will stop at the Hubbard Glacier, the Icy Strait Point, Juneau, the Sawyer Glacier, Skagway and Ketchikan in Alaska plus in Vancouver, British Columbia. The ship also crosses the Inside Passage. You can get inside cabins from $249 per person ($36 a day), oceanview cabins from $279 pp ($40 a day), rooms with a balcony from $599 pp ($80 a day) and suites from $1,799 pp ($257 a day). These are some great prices, so take them now! The cruise starts from Whittier, Alaska, so you will probably need a flight to Alaska. Compare the prices of some of the largest providers via the box and pick the lowest fare.